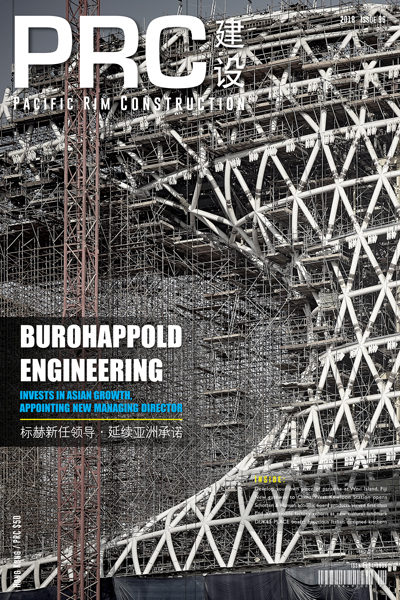 In an exclusive interview with PRC Magazine, BuroHappold Engineering’s new Managing Director in Asia, Richard Marshall, said there’s never been a more exciting time to be working in the region. 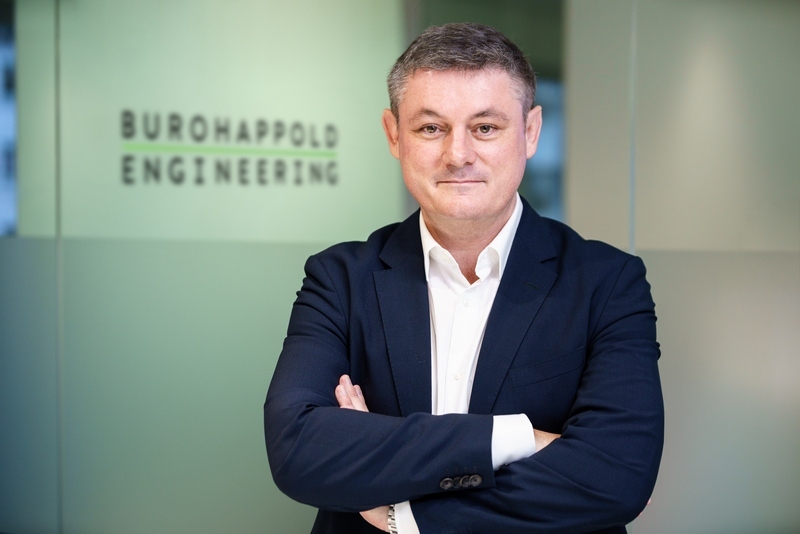 Asserting his vision for the company’s growth in Asia, Marshall – who joined the company in 1997 as a senior engineer at Buro Happold’s Kuala Lumpur office – took the helm last month, after 17 years in the Middle East. 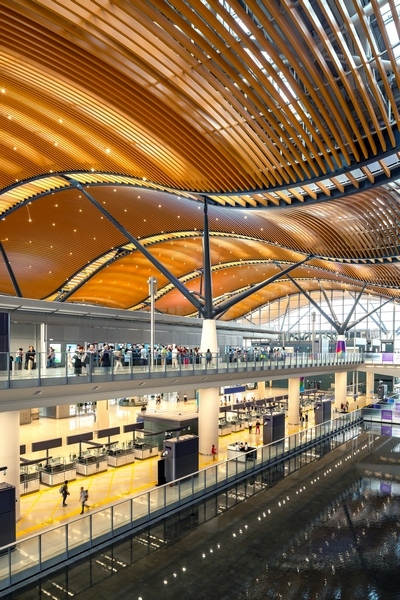 With established offices in Hong Kong, Beijing, Jakarta and Mumbai, and the opening of a new office expected early next year in Shenzhen, Marshall leads a team currently working on a number of high profile iconic projects, including the spectacular Jewel at Singapore’s Changi Airport due to open in March 2019, the Xiqu Chinese Opera House, the XRL West Kowloon Terminal and the Morpheus Tower in Macau. The company has also been working with the Indonesian government on a consulting basis and have in place various master planning contracts for high-rise projects throughout Malaysia and the Philippines. 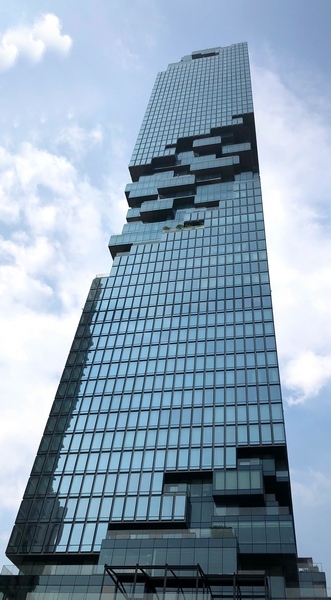 Further projects underway include the largest mixed-use development in Bangkok, and a corporate headquarters in South Korea. “With China being the second largest construction market in the world and due to overtake the US to become the largest Asia is quickly being recognised as the fastest growing region in the world. We know that we want to be part of Asia’s growth in the coming decade and a large part of our vision for the future is about growing our relevance globally through expanding our physical presence in Asia,” notes Marshall. “A lot of the work we are doing in Asia is a step beyond the traditional core engineering services we are well known for, as we move towards more consulting, master planning and specialist discipline type offerings such as façade engineering, economic consulting, as well as digital engineering and computational design and SMART cities. Our aspiration is to be a global business and strengthening our presence and influence in Asia is a key part of that vision,” he adds. Over the past 20 years with BuroHappold, Marshall’s work has focused largely on the technical aspects of engineering. 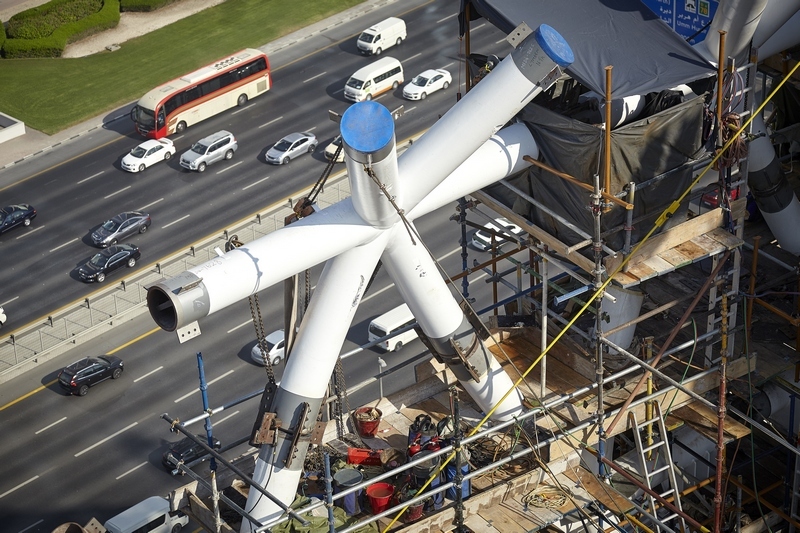 Other projects have utilised a different skillset, most notably perhaps his involvement in the Museum of the Future in Dubai, where he was responsible for leading a group of 26 different disciplines and 18 external sub-consultants including architects, interior designers and other specialists. He sees his new role as one of enabling the team in the company’s existing offices across the region to grow and expand, whilst remaining at the forefront of innovation and project design. 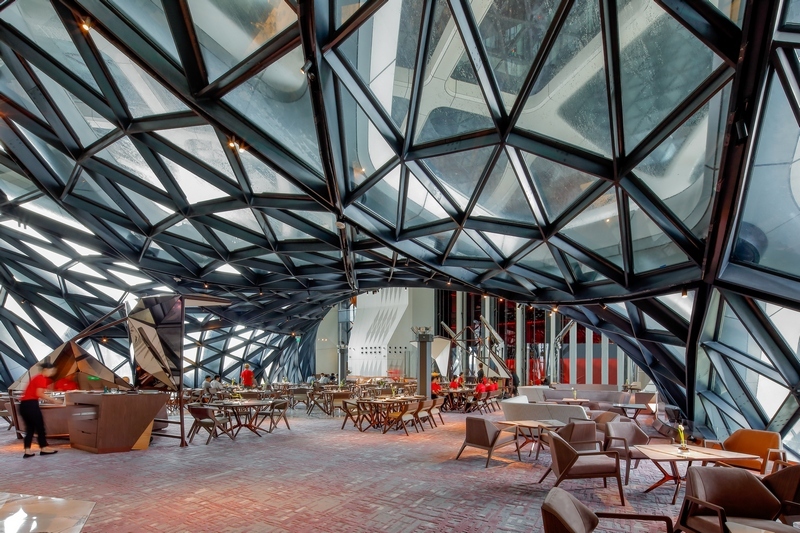 Known for its innovative approach from its beginnings as a boutique structural engineering consultancy doing complicated work in the world of tensile structures, Marshall points to Buro Happold’s position at the forefront of technology. Advances in digital and computational design have led to the company investing in and developing what has become known as BHOM (Building and Habitats Object Model), a platform he describes as a ‘computational collective’ or ‘global virtual team’ of experts and enthusiastic amateurs that provides a tool to allow a variety of computer programs used for modelling and analysis to exchange objects and data between them. 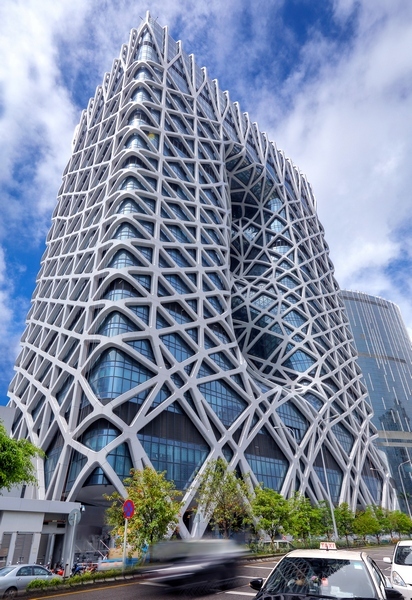 For Marshall, the Morpheus Tower in Macau is a complex exoskeleton project and a good example of how BuroHappold uses computational design to allow us to work with large amounts of data. Designed by Zaha Hadid Architects, famous for its complex geometry, Marshall describes the structure as looking like a normal building that has been burned in the middle using a welding torch and covered with a spider’s web of steel girders. “For us as engineers it was a question of how we would design how the various elements would work together and the connections between them and how from a computational standpoint we could effectively come up with a fairly simple set of rules to apply and then use programs to come up with the individual solutions for each problem. Computational design allows us to approach a set of common problems by assigning a set of rules that in turn allows us to solve those problems much faster than working out the solution to each problem individually,” he explains. “Ultimately our goal is to focus on the human intellect, to create value for our clients by reducing the time spent on number crunching and to remain ahead of the pack in our use of technology and innovation,” he adds. People-centred outcomes and data driven design are other key elements that have become intrinsic to Buro Happold’s global philosophy. It is an approach that goes beyond the traditional role of the engineer that ensures value to the client and ultimately to the end-user. On the growth and development of China’s Greater Bay Area, Marshall is optimistic about the opportunities for the construction industry. It has, he says, the advantage of significant government-led investment within the proximity Hong Kong and Shenzhen – two of Asia’s most prominent financial centres. And whilst he understands that given its boom or bust nature construction as an industry has lagged behind other industries in terms of productivity, he is confident of positive growth, despite concerns surrounding the possible effects of China’s trade war with the US. “The significant growth in the area seems to be stimulating a desire to rapidly change the way in which cities are developed and how they are lived in. The integration of technology into the building and city fabric and the way in which people interact with that technology is likely to be a key influence in how the cities actually grow. The use of technologies such as modular construction, coupled with digital design, SMART cities infrastructure, the Internet of Things, the use of robotic construction methods, 3-D printing and new materials, is certainly an exciting prospect,” comments Marshall. On the topic of sustainability Marshall points to the morphing out of something that in the past has been almost entirely focused around energy use into an intellectual framework for social sustainability and improvement. Indeed, for the consultancy as a whole, sustainability has changed from being a specialist offering to something embedded in every project. Buro Happold’s global track record of its contribution towards the development of sustainability codes and standards can be seen through its work with the government of the UAE. The company internationally has also been a key player in implementing the WELL Building Standard and Marshall is positive that we will continue to see this as a key part of the company’s focus in Asia. 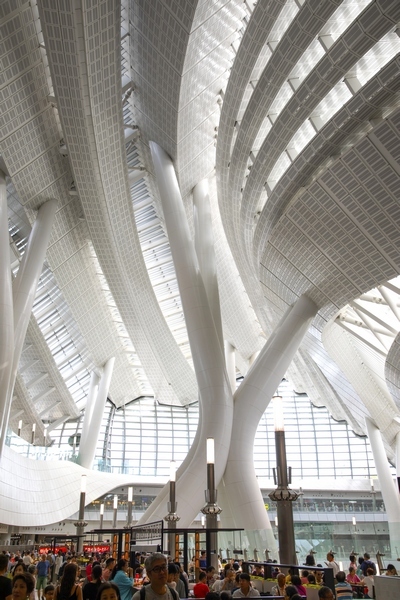 Having worked in the region since 1986, BuroHappold is well known for landmark developments such as the TST Cultural Centre, which with its concrete clad cable tent roof structure was ground breaking for its time and remains a significant engineering achievement. Today, Marshall stands true to his belief that the company’s signature style is its ability to look at each opportunity to push the boundaries of technology and design. 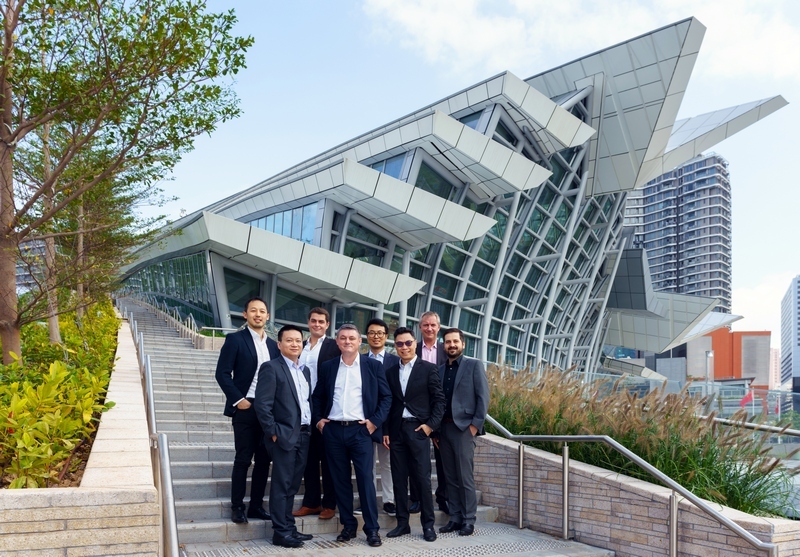 Citing more recent projects he sees the XRL West Kowloon Terminal as an enormously complex project that required the team to develop new ways to manage the amount of data that had in relation to the lack of simplification in the structure. “The methods we used on XRL then gave us the opportunity to carry out the design of the connections for the Morpheus project in a way that we wouldn’t have been able to before. The Museum of the Future also incorporated elements of the approaches that came from projects in Asia, but also other elements of learning that came from projects in the UK and the US, such as the Mercedes Benz Stadium. 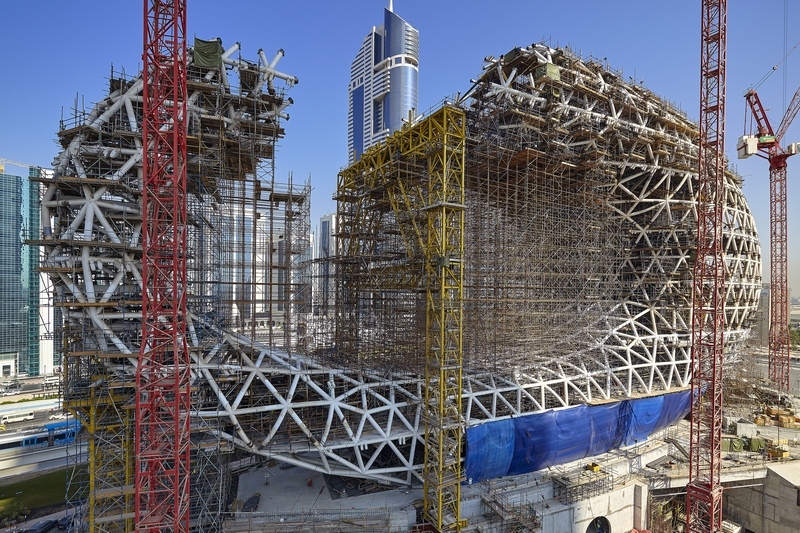 Projects in the Middle East such as the Louvre Abu Dhabi and the King Abdullah Centre of Science and Technology were also truly ground-breaking in terms of multiple design facets and construction processes. The project also won a global award for the best of building information modelling or BIM and was by far the most complex project we have worked on even without considering the many other challenging aspects of it across all of the disciplines involved,” he explains. Marshall’s enthusiasm and optimism for the region is unflagging. The common factor seems to be one of embracing challenging projects and seeing opportunities to bring learning on a global basis into each new project that results in a process of continuous development. “We are witnessing another growth period for the region, not only in China, but also in terms of opportunities for countries such as Indonesia to transform the lives of their people by changing the way they interact with the physical world and allow them to play a bigger part in the wider world. For me, as an engineer and a designer, the idea of outcome driven design has never been more relevant and comes out of what I see as our ultimate goal: to figure out what is important and to work out how to deliver it,” he concludes. Not Pictured: Nick Greenwood – Director, Partner, Project Principal, Asia and Deepak Chotwani – Director – Regional Finance and Operations. SERVICES PROVIDED BY BUROHAPPOLD: Structural engineering, façade engineering, building services engineering (MEP), civil engineering, geotechnical engineering, mobility, bridges, people flow modelling, fire and life safety, specialist lighting, sustainability, acoustics, waste and logistics. See the future, create the future. This phrase articulates the driving force behind every element of the Museum of the Future and represents our client’s aspiration to create the most beautiful, complex, and challenging exhibition venue in the world. Occupying a prime location adjacent to the Emirates Towers, the Museum of the Future will be an expressive and dynamic landmark. 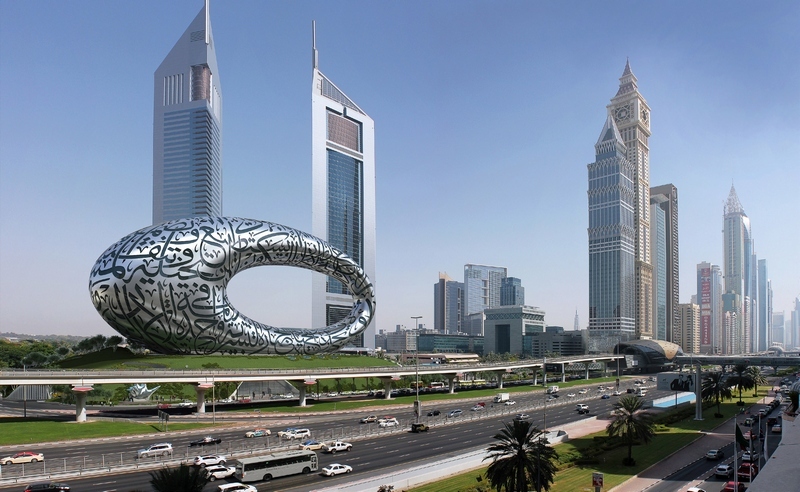 The building symbolises both future progress and the regional design influence of Dubai with its use of modern materials, and Arabic poetry written by HH Sheikh Mohamed Bin Rashid Al Maktoum, which is represented in 3D on the facade surface. The quotations express his vision for the future of Dubai. The museum is not intended to be a repository for ancient artefacts (as the name might suggest) but an incubator of ideas, a catalyst for innovation, and a global destination for inventors and entrepreneurs. This is reflected in its unusual design. 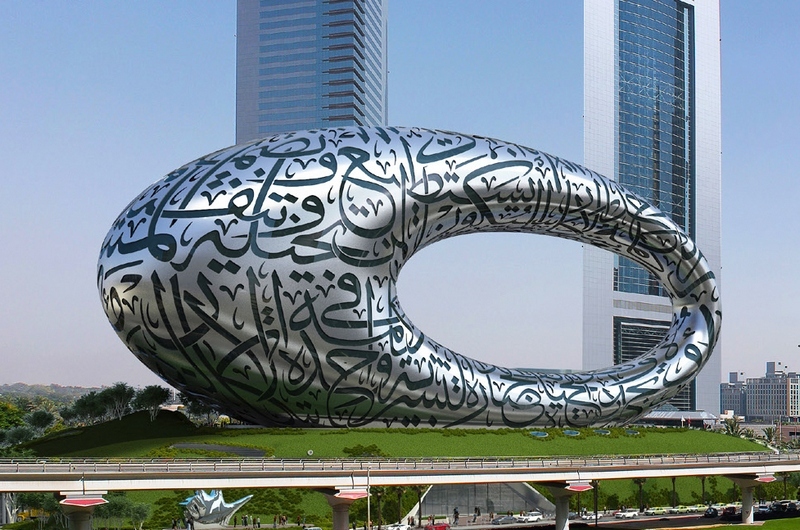 Sitting atop a landscaped three-storey podium, the gleaming torus-shaped building features a series of intricate windows which carry the 3D Arabic calligraphy. Translating the design’s artistic and metaphorical concepts into a 30,000m² (approx.) building clad in stainless steel was always going to be a challenge. But add to that the museum’s unique shape, the client’s desire to attain LEED Platinum status, and the team’s determination to embrace BIM at every stage of design and construction, then clearly, the building’s centre void is not the only aspect of this project that represents a step into the unknown. As an engineering practice with over 40 years’ experience of building some of the world’s boldest and most daring structures, BuroHappold Engineering was perfectly positioned to translate ‘green sky thinking’ into buildable solutions. And nowhere is this more apparent than in our pioneering use of technology to realise the museum’s superstructure and facade. Our specialist engineers developed bespoke in-house parametric design software to model and analyse numerous options for the structure of the main museum building. 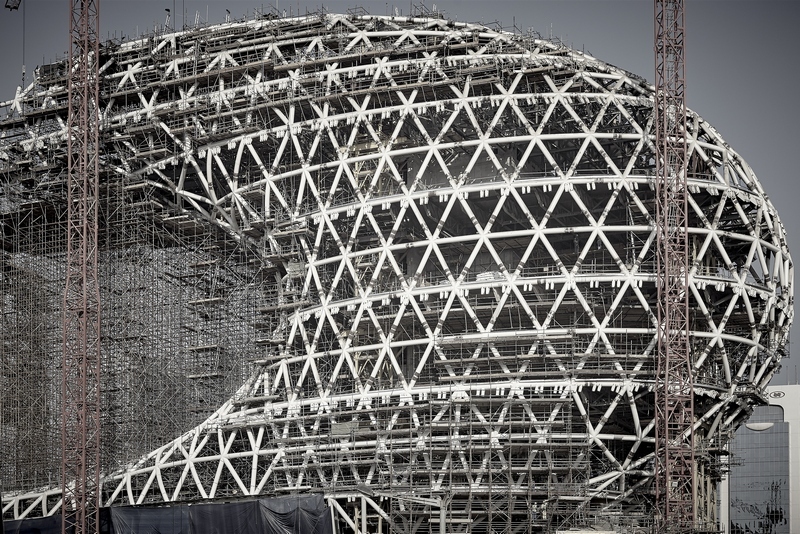 This enabled us to develop a complex diagrid framework capable of mapping the torus shape and supporting the 890 stainless-steel-clad glass fibre reinforced plastic (GFRP) panels that form the seamless silvery facade. The BIM environment proved invaluable in our work towards the LEED Platinum accreditation stipulated by our client. The BuroHappold team created a 3D energy model where all 12 disciplines could interact in real time, agreeing more than 50 sustainable design decisions. This resulted in a range of tangible benefits including a 45% reduction in water use and total energy savings of 25%. As well as enabling the design team to execute the project with unrivalled precision, virtual collaboration fostered a shift in the working culture. Instead of relying on less-than-optimal linear delivery where designs are produced sequentially, a parallel approach enabled us to accommodate more detailed decisions. Design and construction teams were able to discuss and resolve issues better, ensuring that the project was buildable, and keeping construction and costings under control. Any variable ambiguities caused by errors and omissions were quickly appraised, and the true values recognised. In addition, we were able to invite client and stakeholders into our virtual environment to demonstrate the success of our collaboration, discussing things in a well-informed manner – and in real time, too. Deviating from convention in both style and substance, the Museum of the Future is an incredible feat of design, engineering, and construction. It represents a radical alternative to the traditional skyscraper form, and challenges conventional attitudes to designing the spaces we inhabit. On this occasion, technology and human creativity are in total harmony, affording us a glimpse of a style of immersive design where real and virtual worlds combine to create something entirely new.